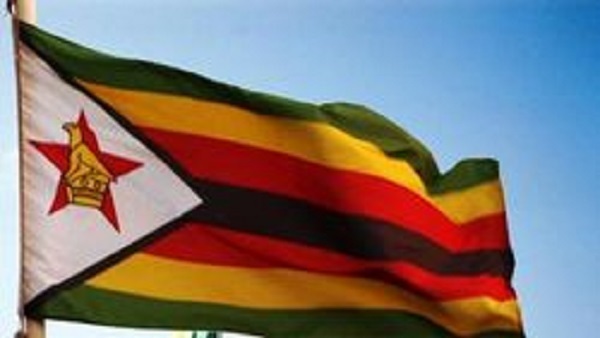 ZIMBABWE – The Committee to Protect Journalists (CPJ), has welcomed the Zimbabwe Supreme Constitutional Court striking out of the country’s criminal defamation laws. A statement issued in Dakar by CPJ’s Deputy Executive Director, Robert Mahoney, said the Supreme Constitutional Court made the ruling on Wednesday, Feb. 3. “The move is a welcome step toward safeguarding press freedom. This is an important victory for freedom of expression in Zimbabwe. “The government has too often resorted to criminal defamation to muzzle independent journalists”, it said. The court’s panel of nine judges, led by Chief Justice Godfrey Chidyausiku, ruled that all laws assigning criminal penalties to defamation contradicted guarantees of press freedom enshrined in Zimbabwe’s constitution. According to the statement, the ruling is in response to a lawsuit brought by the Zimbabwean branch of the Media Institute of Southern Africa and four journalists. It named the journalists as Nqaba Matshazi, Godwin Mangudya, Sydney Saize, and Rodger Stringer, who were said to have been individually arrested on charges of defaming politicians in 2011.